Staten Island, NY (December 24, 2018) – A serious crash was reported to have taken place in Great Kills that sent two people to local hospitals on Sunday night, December 23. According to authorities, the accident happened at around 10:55 p.m. at or near the intersection of Amboy Road and Ainsworth Avenue. While the events that led to this incident remain unclear at this time, authorities were able to confirm that a silver Honda CRV sustained heavy front-end damage as a result of the collision. The two currently unidentified victims were the only occupants of the Honda when the crash occurred. One of the victims involved was immediately transported to Staten Island University Hospital in Ocean Breeze, as the other victim was rushed to the hospital’s Prince’s Bay campus, according to authorities. Both victims have been listed in serious condition at this time. No further information has been made available as the cause of the crash is currently under investigation. Our sincerest sympathies are extended to both victims of this crash as we maintain hope for their full recoveries. Car accidents in New York often occur for various reasons, many of which are often caused by factors such as inattentive driving and mechanical failures. In the event that an individual has been injured in a crash by no fault of their own, it is important to know that substantial rights may follow. Our compassionate attorneys at Hach & Rose realize that there are no winners when it comes to a serious motor vehicle accident. We also recognize that when a reckless driver causes a collision that results in injuries or death, the party that was not at fault deserves the most compensation possible. 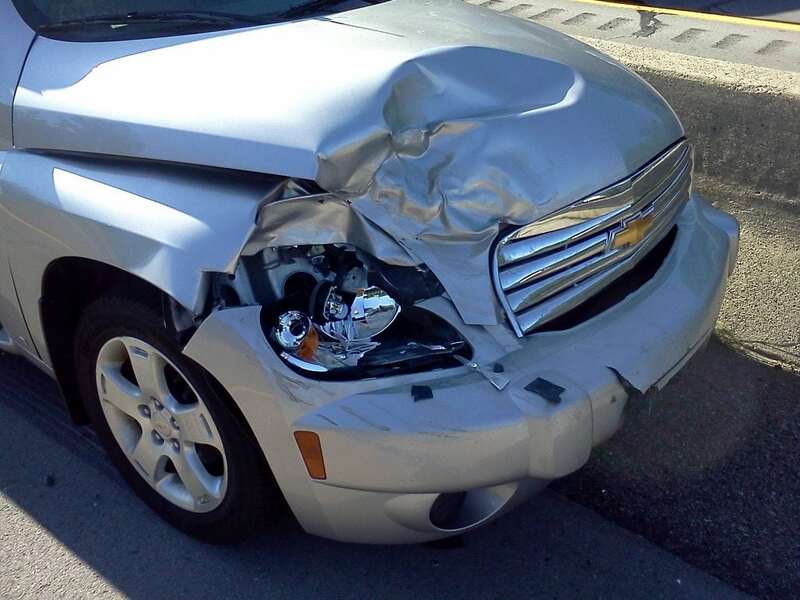 Our New York accident attorneys work each day to help the victims of other people and their careless behavior. If you have been hurt in a car accident due to a negligent driver, please don’t hesitate to call 212-779-0057 today.